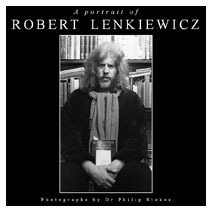 A photographic biography spanning the years 1968-2002 by acclaimed photographer Dr Philip Stokes. 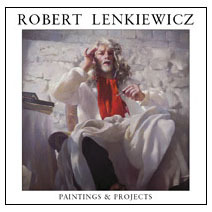 The definitive overview of the life and work of Robert Lenkiewicz published in 2006. 85 colour plates. 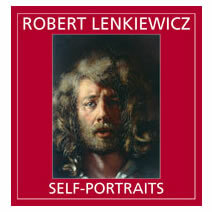 This book formed the catalogue to the exhibition Robert Lenkiewicz: Self-Portraits 1956-2002 at the Ben Uri Gallery, The London Jewish Museum of Art in 2008. 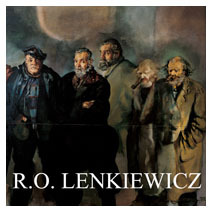 The art biography based on interviews with the artist produced for the 1997 Retrospective at Plymouth City Museum & Art Gallery. 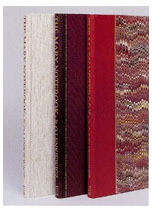 A Limited Edition facsimile of the illustrated notebook for Project 14: The Painter with Mary.